Red deer stag in winter forest. Published 30th November 2016 . 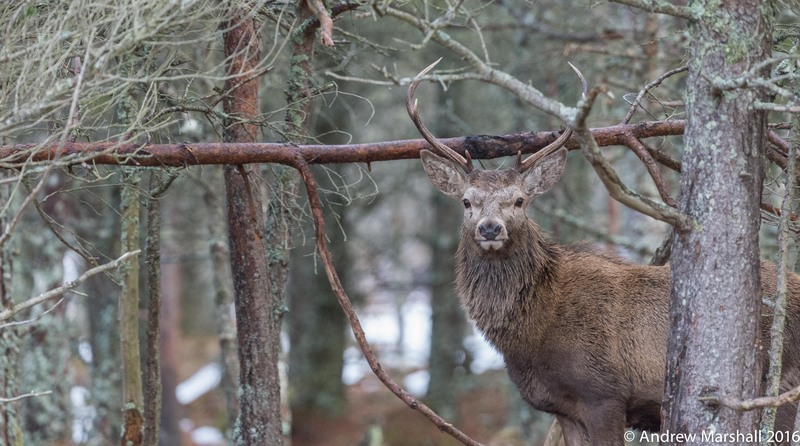 Size: 4845 × 2704 in Red deer stag in winter forest.